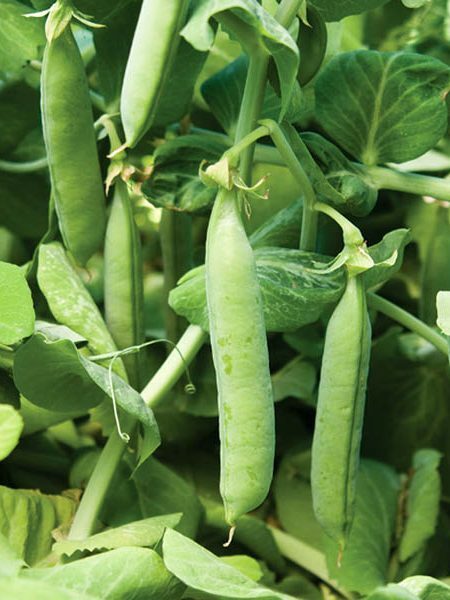 Straight, dark green 3-4 inch pods are fantastic steamed, stir fried, or added to salads. 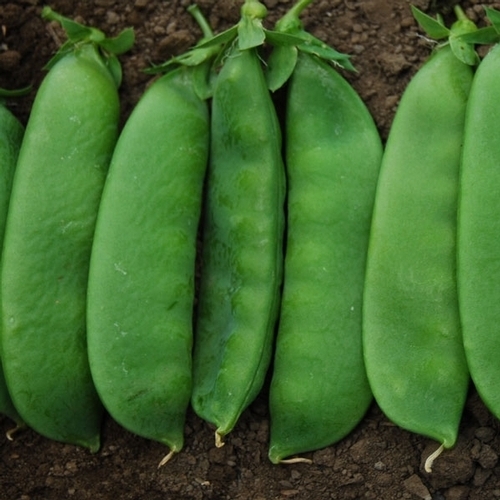 High yields on vigorous upright plants. Easy to harvest. 60-70 days from transplant. 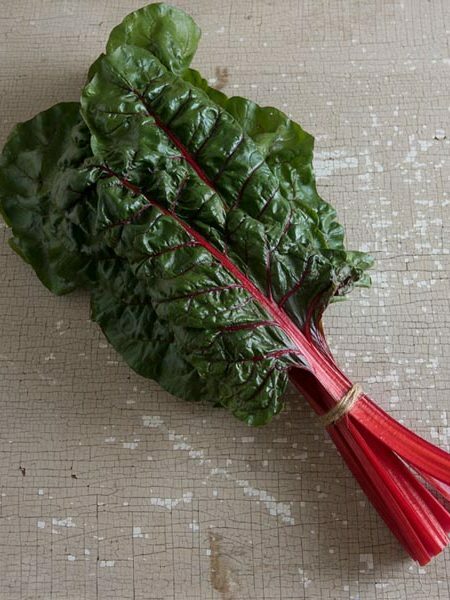 Care: Plant 2-4″ apart in rows 18-24″ apart in sun & moist cool soil. 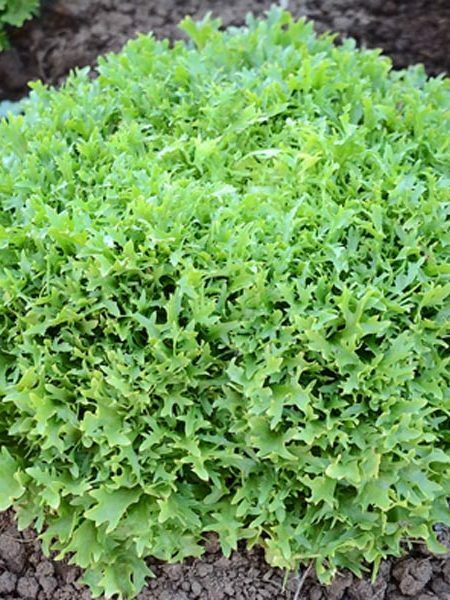 Plants grow 26-32″ tall. 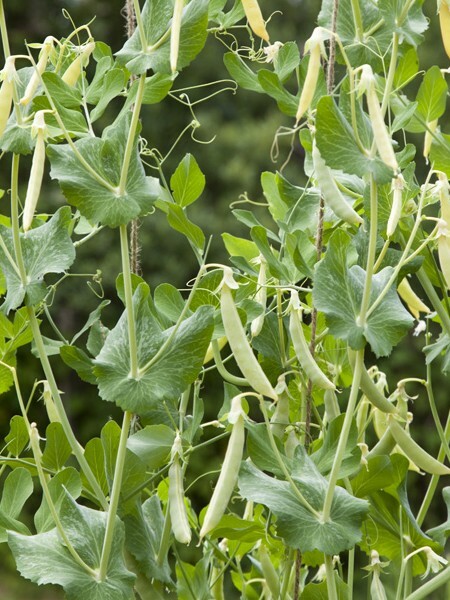 Be the first to review “Pea ‘Sweet Horizon’ Snow Pea” Click here to cancel reply.